← Connect with Me on LinkedIn! More and more of it has shifted to Formal – but it all began as Informal. 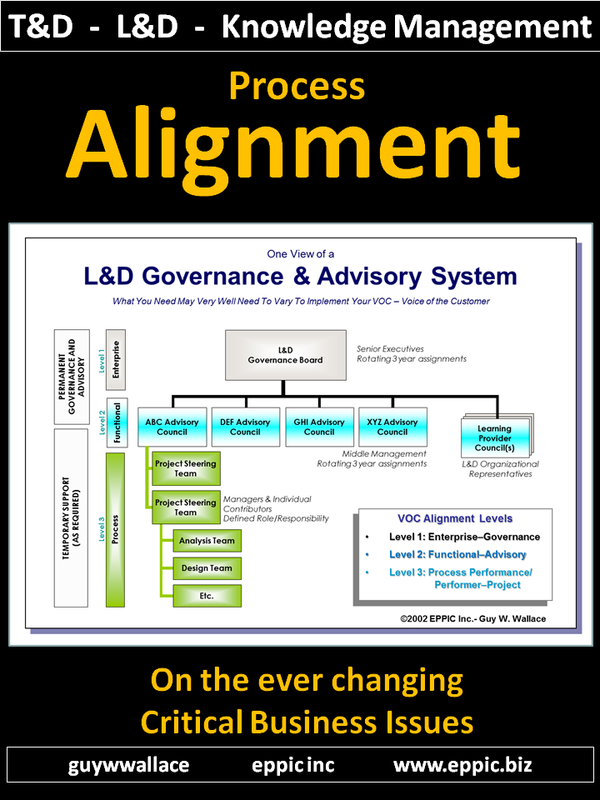 In an Enterprise Learning Context – versus an Educational Learning Context or a Personal Learning Context – things are a bit different. 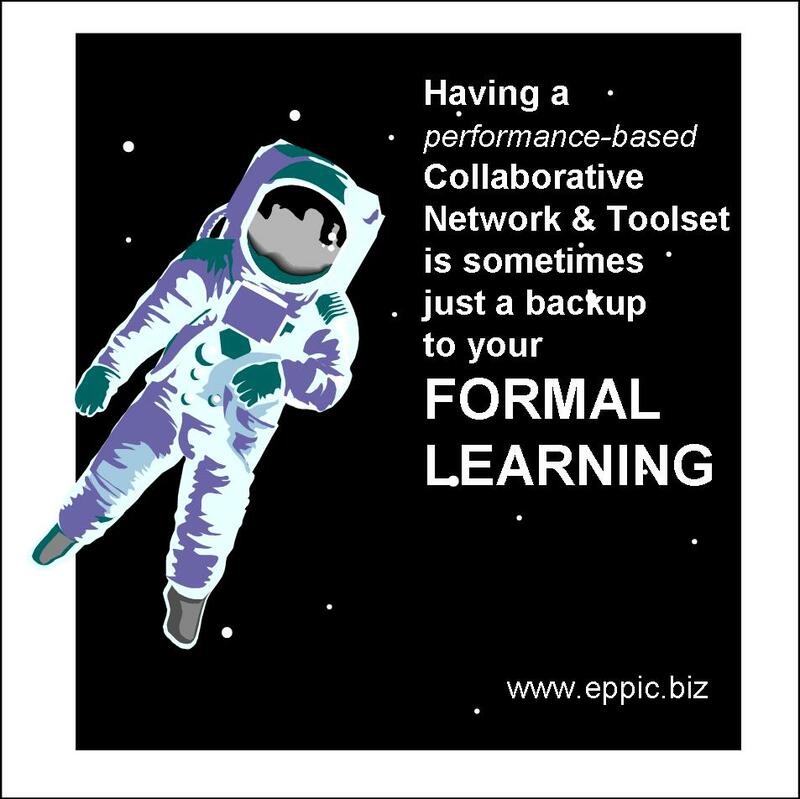 Most of the time the Enterprise can define the Learning Objectives at the terminal, back-on-the-job performance level. 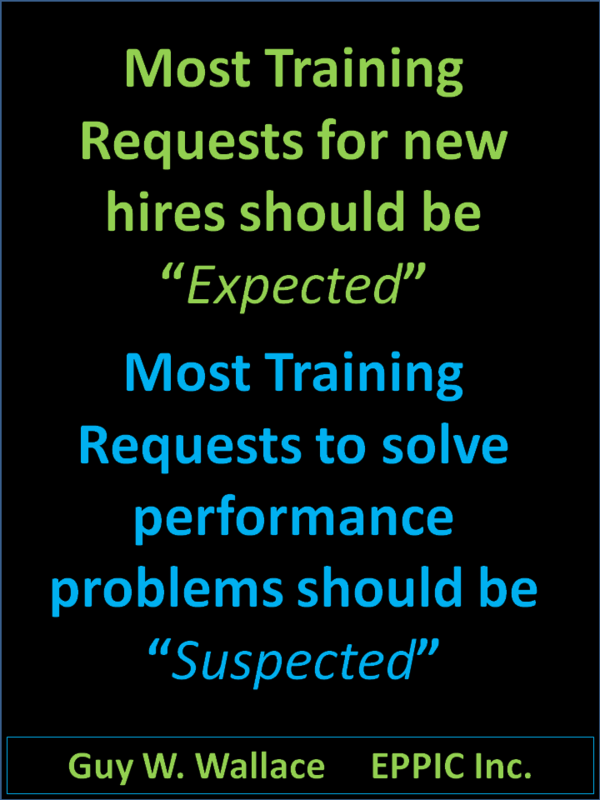 And then can systematically derive the enabling knowledges and skills needed for that terminal performance. And also they determine the Rewards and Risks – the R in ROI – for failure in the required performance. But no organization ever, with rare-rare exceptions, ever tried to meet 100% of the job required learning for any, let alone every position in the enterprise. Name one if you can. 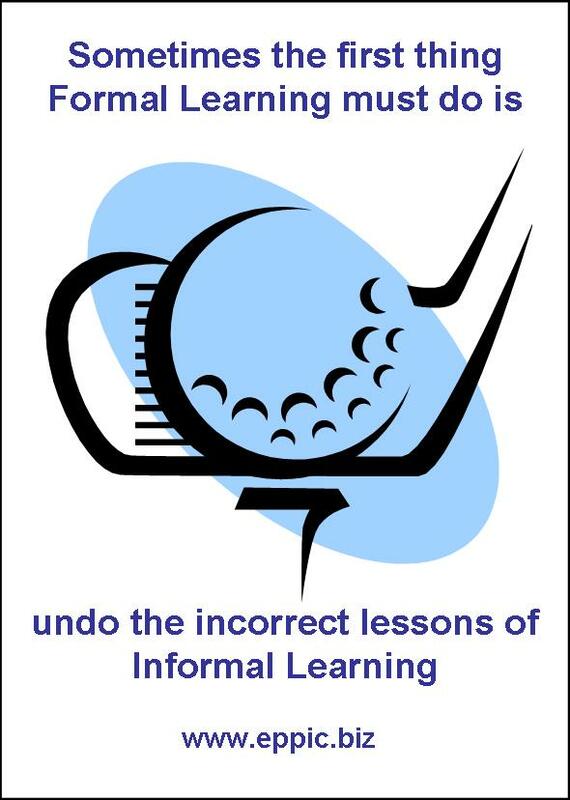 They always relied on what is now called Informal Learning – and left most (if not all) Learning to chance – to Informal and/or Social means – if the risks were not too great. 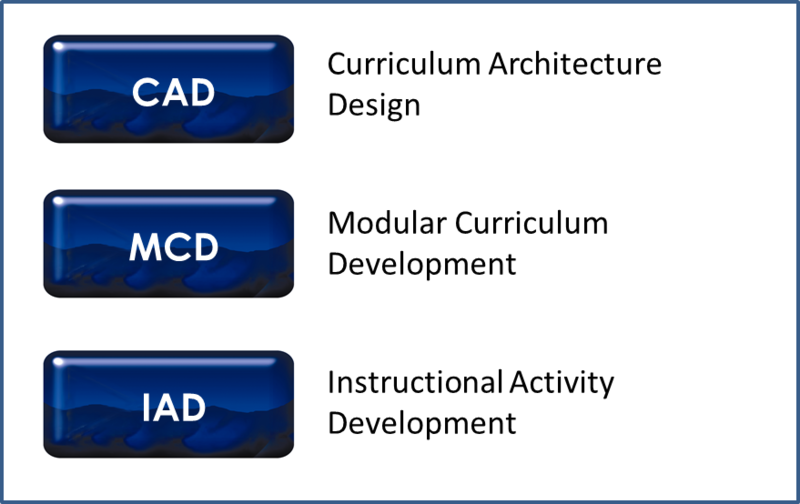 Some of the time they supported the needs for Informal Learning with internal Conferences, Committees, and tools. Or corporate libraries. 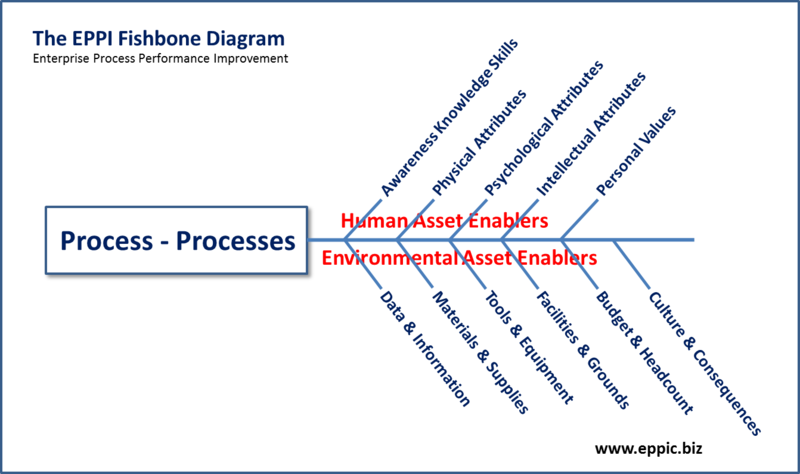 Today – the utilities (affordances) of the ever growing set of devices and the new technology underlying all of that and the software tools and apps that overlay that, simply enables all of that Performance Enhancement through packaged Learning or Performance Support better, differently, and at a much lower cost than before. The means for Informal and Social Learning have increased dramatically. But that is not all good. 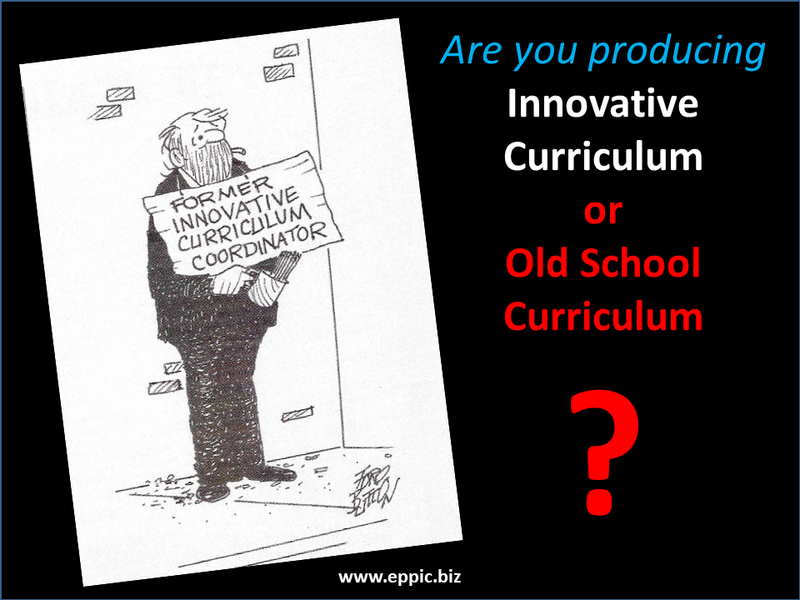 The Content created in advance or on the fly in Informal Learning – are sometimes an issue later for Formal Learning. And those Incorrect Lessons might vary tremendously from one Learner to the next. Each case is different – but holds this issue to some small or large degree. There is too much Foo Foo masquerading as Fact at times, and that needs to be anticipated and dealt with by those designing and developing Content. For Learning and Performance Support. 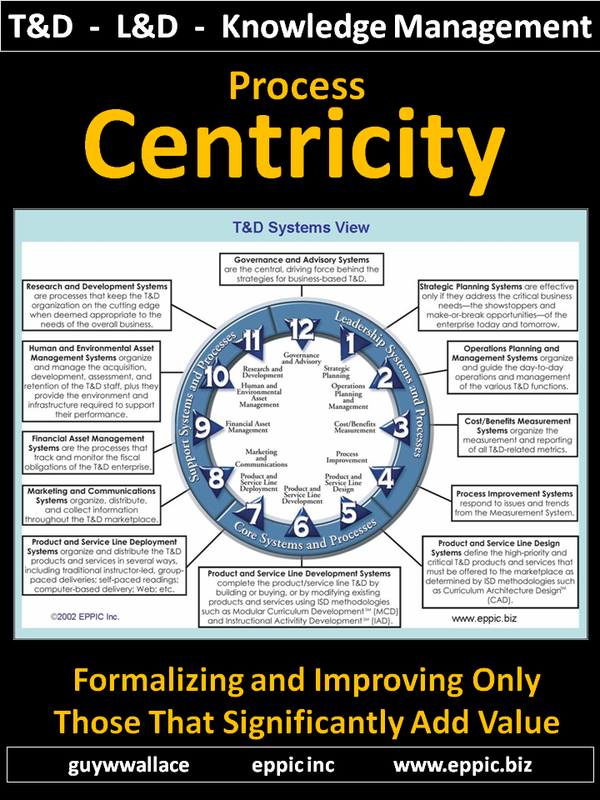 The real trick – still seems to be – for all of that to be targeted to enabling real, on-the-job performance – through authentic and valid means. Learning needs to be authentic and valid – and Performance Support needs to be authentic and valid too. 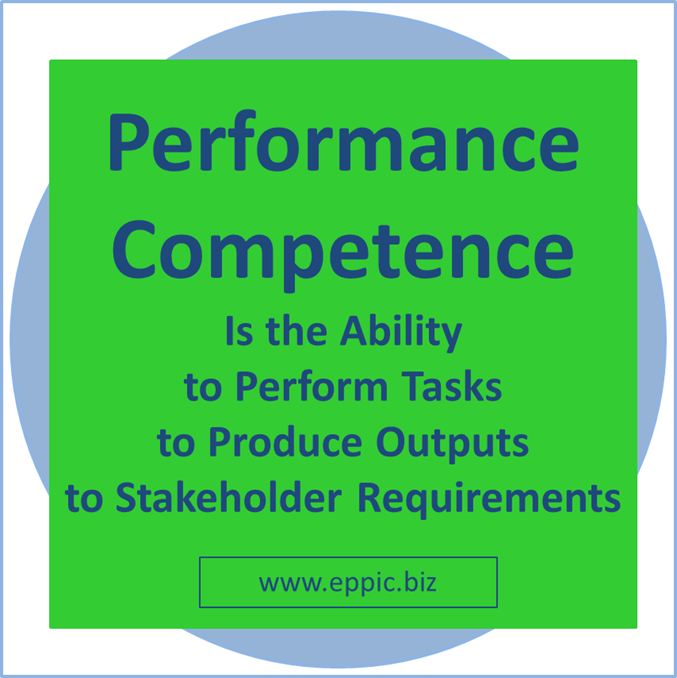 … are always working for both EFFECTIVENESS and EFFICIENCY in getting the Learner/Performer to a targeted level of Performance Competence. 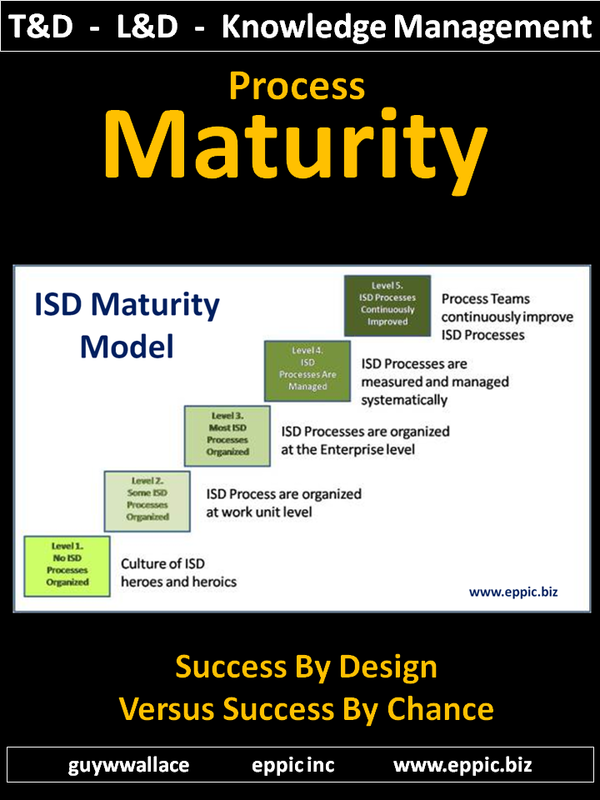 Sometimes it is simply more efficient to go the Formal (Packaged) Learning route to improve Individual, Process and Organizational performance. And to be both effective and efficient it has to be both authentic and use a valid approach to teaching it. Or packaging it for Performance Support. For Performance’s sake, for the sake of the Enterprise. And IMO – that’s what it’s all about. Some Learning Does Not Transfer Well. Keep you head down – and focus on the Performance Requirements – and not on all of the shiny objects brought to us all thanks to NASA. Or maybe thanks to Sputnik. Who would have thunk it!? !